Our vision is to teach and train persons with learning difficulties to be self-independent, giving them the self-respect, dignity, the right to proper employment and be involved in community living. Right from the start, students are encouraged and trained to develop self reliant with a strong sense of responsibility for themselves as well as in relation to the community. Students are guided to carry out tasks and be accountable, regardless of their levels of capabilities. They are given daily duties where they are required to look after their classrooms and school environment. 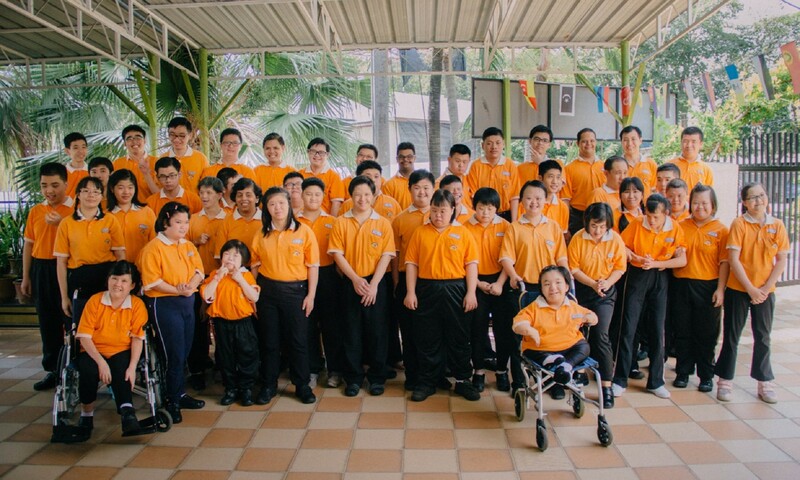 To instil caring and sharing qualities, they are also taught to care for their friends who are less able and to develop a sense of teamwork in all activities they participate in. By learning to work alongside each other through positive approaches and close cooperation, they will be able to realize that they are capable of achieving many attainable goals and objectives for themselves and others. This will enable them to gain understanding and ability to look after themselves with a strong sense of self dignity and also to be caring and contributing members of the society.